To protect vinyl, linoleum and rubber floors against dirt, wear and the penetration of disinfectants. Especially suitable for use in medical areas such as hospitals, surgeries, nursing homes and other health care facilities. 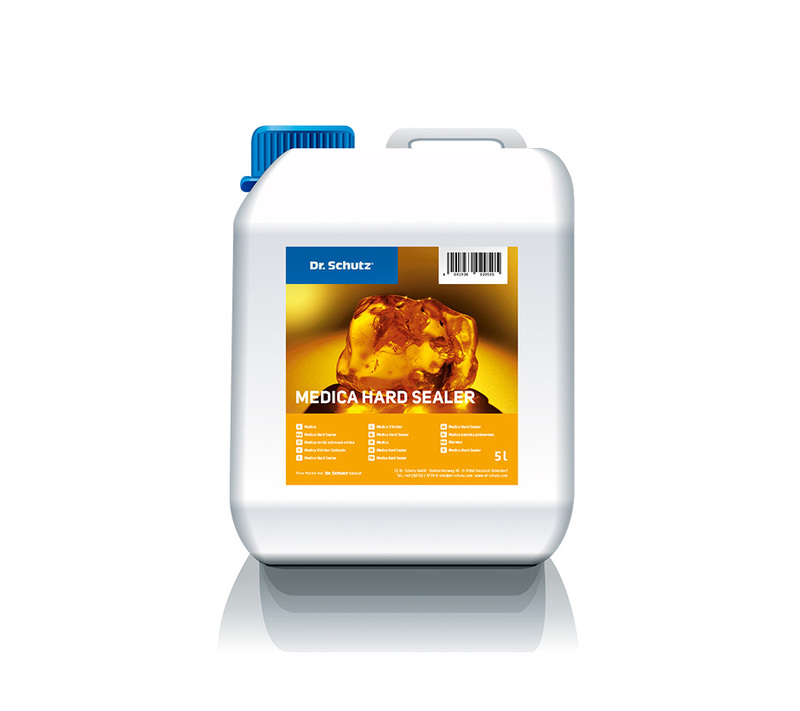 Shake Medica Hard Sealer well before use. Due to their ingredients, some disinfectant cleaners may dissolve or yellow the protective film. 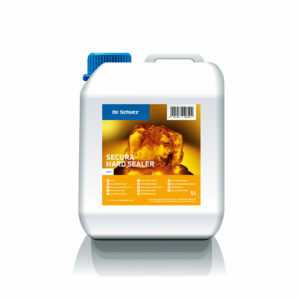 Therefore we recommend to use Dr. Schutz Disinfectant Cleaner.